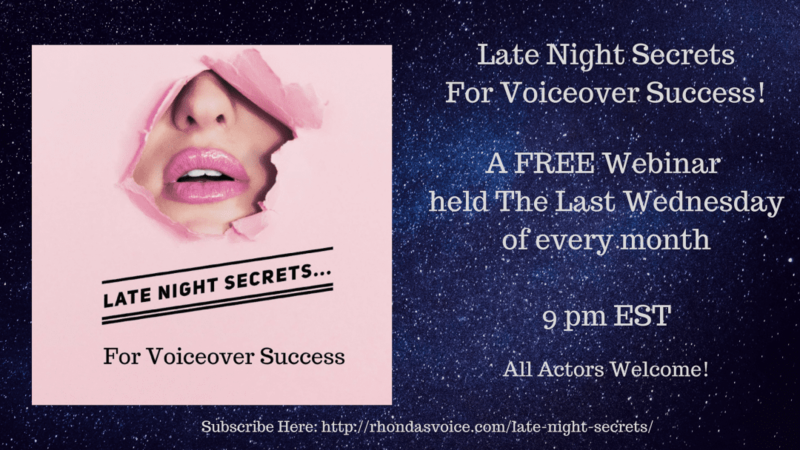 Join me that last Wednesday of every month at 9pm EST, for Late Night Secrets for Voiceover Success. A FREE Zoom webinar. 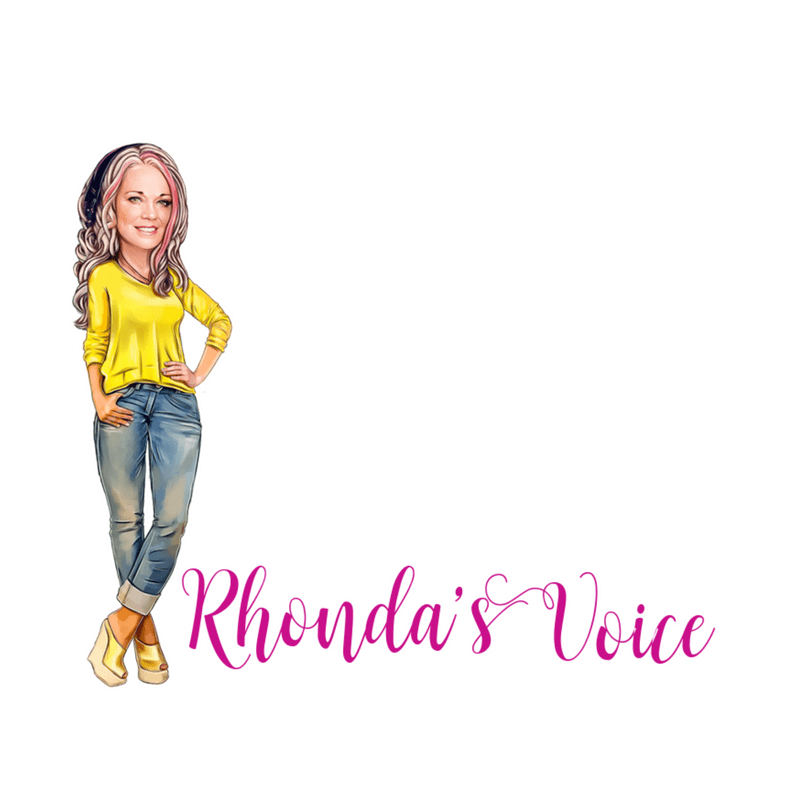 Each month, a new industry professional will be featured as they share secrets of their success as well as tips and tricks to help you succeed in your voiceover career. Registration is required. Can't attend? A video link will be available to all registrants for 2 weeks after the course. Who would you like to hear late night secrets from? What area of your voiceover business would you like to improve on? Simply SUBSCRIBE once and you’ll receive monthly links to join me for our free fireside style chats. I’ll also be holding ‘secret’ webinars for subscribers only! And if you can not attend the webinar live, a monthly replay link will be provided to you. But, we prefer that you attend in person! August 28th – Badass Women’s Panel – I’ll be featuring some top Femtrepreneurs. Melanie Murphy is not only a voice actor, but a networking queen and public speaker. MelanieMurphyVO.com. Tracy Lindley is our resident LinkedIn marketing pro! TracyLindley.com and Adriana Colon, Voice actor, on-stage and on-camera actor. And, she’s bilingual too! AdrianaColon.com.